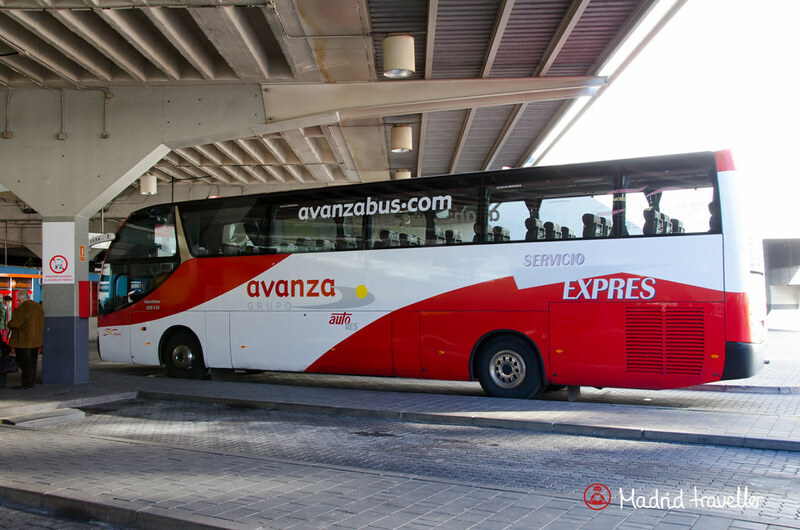 Getting to Madrid by bus might be a good option if you are traveling on a shoestring. But remember that paying less for transport is synonym of longer hours spent on the road until you reach your final destination. 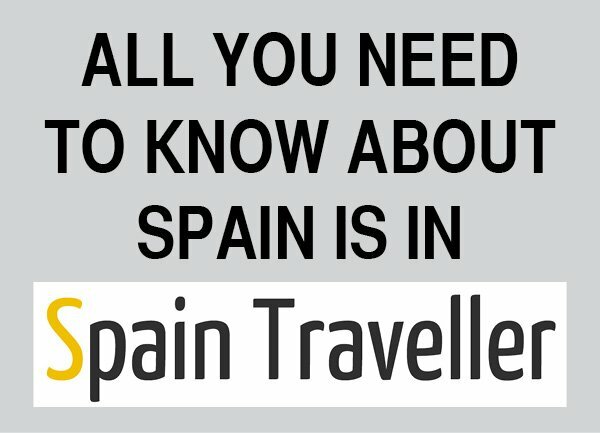 Spain has an extensive bus service run by a number of companies from various bus stations, which makes booking your ticket quite difficult. 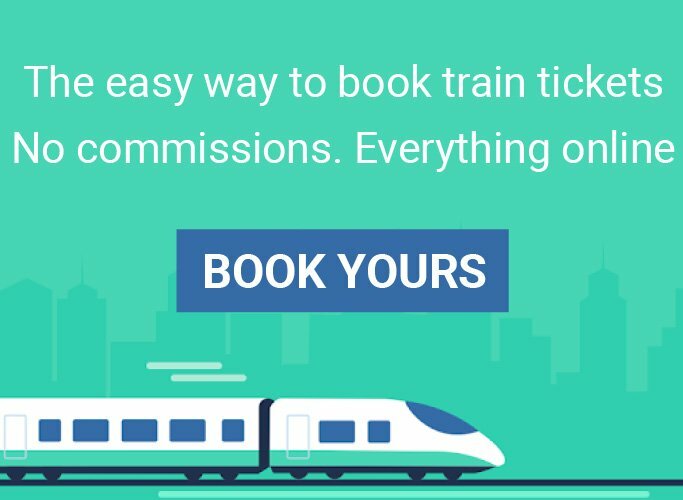 Tickets can be booked from the stations, or from certain companies’ websites, but it is often easier to use the Movelia online reservation service. However, if your route is served by either Alsa or Avanza, use their website to purchase your tickets. In Spain, regional buses connect cities and towns that are usually not linked by train. Even though private companies cover these routes, the buses are great and the prices are affordable (sometimes incredibly cheap for what you get). The main bus company in Spain is Alsa. It operates routes all over the country and also international ones, to most European countries. 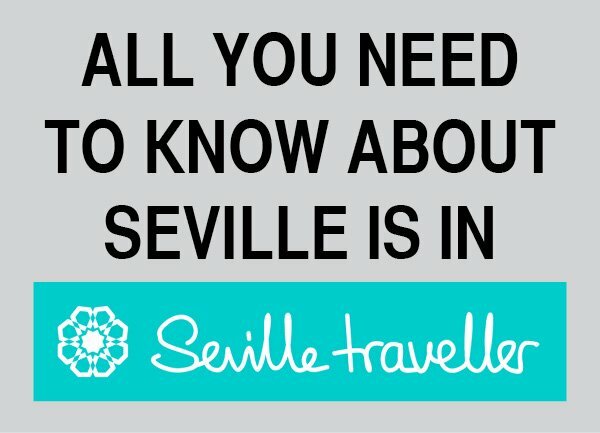 Its main competitor, Avanza, has a smaller network but can be a good alternative especially if you intend to travel to western Spain. Catching a bus can be a good option if you’d like to travel to mid-distance destinations from Madrid, not well connected by train (e.g. Salamanca, Burgos or Cáceres among others). Despite its geographical position, almost at the very end of the European continent, Madrid is very well linked with many other countries. Apart from the obvious Portugal and France, you can very well travel to Czech Republic, Switzerland or Latvia to name a few. 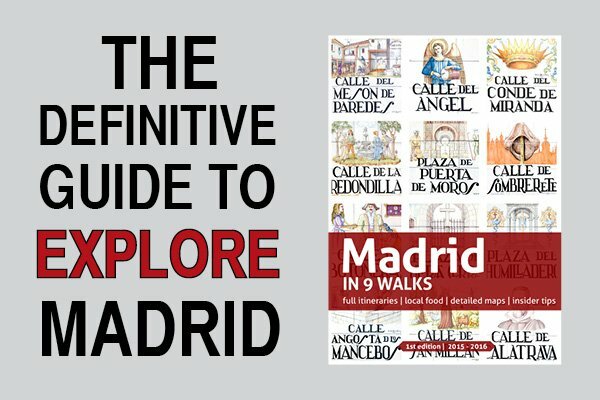 The website of the main bus station in Madrid has a search tool of the routes. Unfortunately the website is only in Spanish but it’s easy to use. Once you enter the website, click on “Horarios Internacionales” on the left menu. Then you need to select either the departures from Madrid (red tab “Salidas de Madrid”) or the arrivals (blue tab “Llegadas a Madrid”). Now, click on the first drop-down menu “País” and select the country. Again, click on the second drop-down menu “Población” and select the city or town. Finally, select the date (“Fecha”) and click “Buscar” (Search). The frequency where L (lunes) is Monday, M (martes) is Tuesday, X (miércoles) is Wednesday, J (jueves) is Thursday, V (viernes) is Friday, S (sábado) is Saturday and D (domingo) is Sunday. The company (empresa) with a link to its website. The dates (temporada) in which the company operates the route. The phone numbers (tlf. contacto) of the company. Alsa. It operates domestic and international routes. Its buses depart from Madrid’s two most important bus stations and from Barajas airport Terminal 4 (T4). Avanza. It mostly operates domestic routes, serving mainly the western part of Spain. Its buses depart from Estación Sur. Unless you have budget constraints I would not recommend using any bus for a long distance trip, especially international ones. Not because the buses are uncomfortable, quite the contrary, but because the small fare is not worth the number of hours you will spend traveling. On top of it, don’t expect fully reclining seats, as you could find in other countries. With the current number of low cost carriers, try to get yourself a cheap air flight to or from Madrid. Estación Sur de Autobuses. This bus station is also known as Méndez Álvaro, and it is Madrid’s main bus station. It is in the south of the city. Avenida de América. Located in the north east of Madrid, this bus station mainly serves north and northeast destinations. There are a couple of other bus stations but these are mainly for local routes. 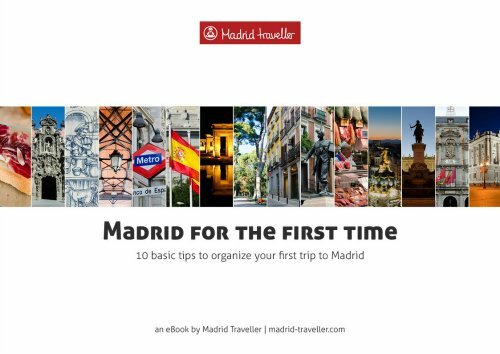 Additionally, you can also read more information about getting around Madrid by bus.